60 percent of women in the United States have at least 1 drink once a year, but 13 percent have more than 7 drinks per week . According to the US Department of Health and Human Services, the guidelines for moderate drinking is no more than 1 drink per day for women . The Centers for Disease Control and Prevention (CDC) reports that 70 percent of binge drinking episodes involve those over the age of 26 . Effects of binge drinking on women, is partially due to physical make up. Compared to men, women’s stomachs produce less of the enzyme that helps to break down alcohol which causes our stomachs to absorb more alcohol, while releasing alcohol into the liver and bloodstream . Typically women weigh less than men, and therefore we have less water in our bodies to help dilute alcohol. With these taken into consideration, it is harder for women to process larger amounts of alcohol without becoming significantly intoxicated. Binge Drinking can have effects such as alcohol poisoning, risky behavior, and hangovers. It can also lead to some cancers, brain damage and heart disease. Typically females develop these diseases because of increased alcohol more often than males . The risk of liver disease due to alcohol use, is higher among women than men and excessive drinking may result in memory loss, and shrinkage of the brain. Research has shown that women are more vulnerable than men to brain damaging effects of excessive alcohol use, and also tends to appear more quickly and with shorter duration of drinking than men [1, 3]. Studies on the effects of excessive drinking between men and women have shown that women who drink excessively are at an increased risk for damage to the heart than women who drink at lower levels . And breast cancer among women. Also with binge drinking risk for sexual assaults increases, especially in college settings. Each year about 1 in 20 women are sexually assaulted in association with alcohol use . According to the National Institutes of Health (NIH), there is strong research that is indicating regular binge drinking can damage the frontal cortex and areas of brain involved in executive functioning and decision making. Alcohol can slow the neurotransmitters in our brain which are critical for body responses and moods . Abstinence can help correct some of these damaged areas over several months to a year, allow the structural brain changes to somewhat correct. Abstinence can also reverse the negative effects on thinking, problem solving, memory and attention that comes with binge drinking behavior. Longer term drinking can affect heart muscles and its ability to contract properly. Damage to the liver, pancreas, and immune system as well are common, and reduce the effectiveness of white blood cells to attack bacterial properly . Effects of binge drinking on women is a pattern of excessive alcohol consumption. Typically a person’s blood alcohol concentration (BAC) will rise to 0.08% or above after binge drinking . 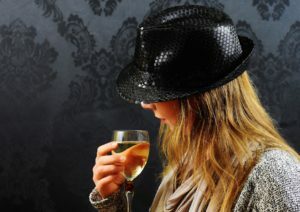 For women, binge drinking is measured at having four or more drinks within a two hour timeframe. According to the National Institute on Alcohol Abuse and Alcoholism a drink is classified as either one 12 oz. beer, one 5 oz. glass of wine, or one 1.5oz shot of distilled spirits . Many drinks are more than these measured amounts and often individuals who engage in binge drinking are ingesting much more than recommended. Alcohol depresses the central nervous system. It slows motor control and coordination as well as reaction time. It can dysregulate judgement, memory and reasoning and self-control . It also can disturb sleep as the alcohol wears off and can cause insomnia. Alcohol is processed based on a person’s size, recent food ingestion, the rate a woman drinks, and how the body processes alcohol. Many women drink for various reasons, to forget problems in work, marriage, relationships, parenting, and stress. Often a drink per night may turn into several drinks a night, with increasing amounts of alcohol to achieve the same effect. 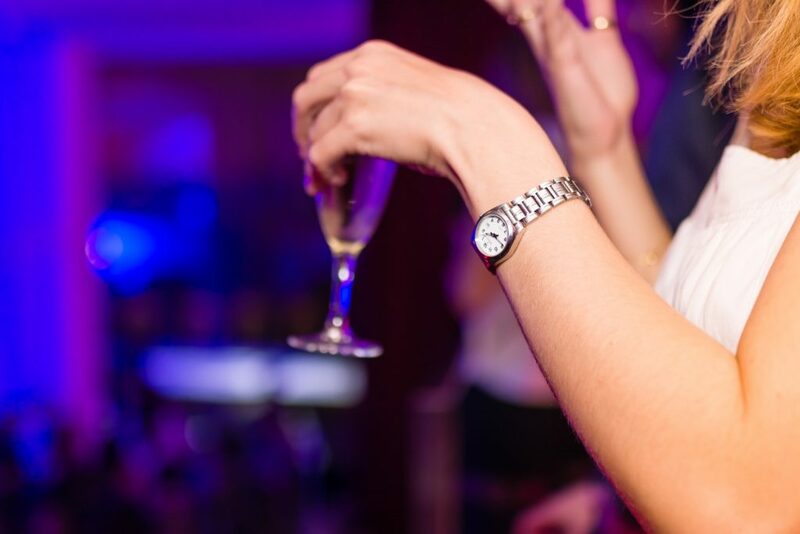 Individuals also drink to have fun or enjoy social events more . Regardless of the reasons individuals drink, binge drinking can include a wide range of health issues and side effects. Some effects can be temporary or cause permanent damage. Some short term effects are coordination problems, dehydration, nausea, memory loss and poor decision making. 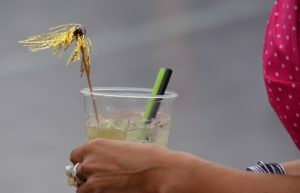 Long term effects of binge drinking can be brain damage, liver disease, stroke, heart problems, cancer and infertility . A study out of the University of Texas, Austin researched men and women in their mid-50s to 60s who engaged in binge drinking, had increased their risk of dying over a 20 year period compared to peers who were regular, moderate drinkers . The participants were all considered moderate drinkers, meaning their daily alcohol consumption was at least one-half a drink per day in a 1 month period. The researchers concluded that episodes of heavy drinking concentrates alcohol’s toxicity and is linked to mortality because it damages the body organs and increases the risk of accidents. In a separate study, 37 percent of 9th grade girls report drinking in the past month, and 17 percent of these girls report having more than 5 drinks on a single occasion in the month prior of the study . In conclusion, regardless of age, binge drinking in women can lead to various short and long term effects. Reviewed By: Jacquelyn Ekern, MS, LPC on March 16, 2017.